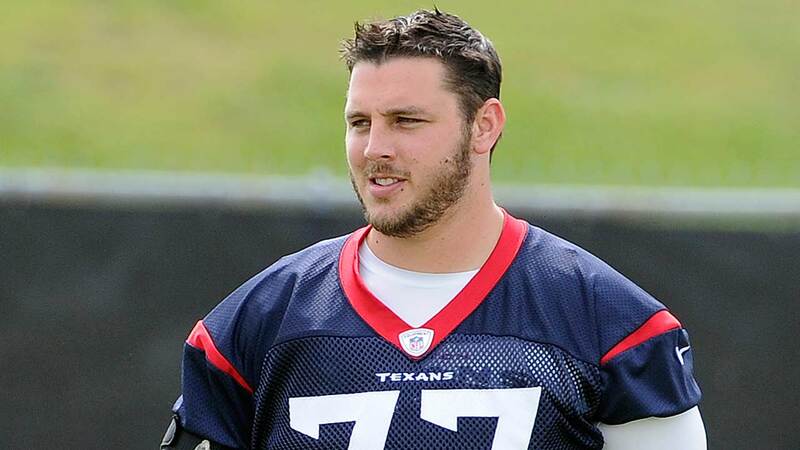 The Texans waived offensive tackle David Quessenberry today, but are hoping to have him back in some capacity if he clears waivers. Quessenberry was diagnosed with non-Hodgkins T lymphoblastic lymphoma in 2014. He immediately began chemotherapy treatments which lasted for seven months, then underwent radiation treatments. In February 2015, Quessenberry announced the cancer was in remission, but the ordeal left him 30 pounds lighter than when he began. One option for Quessenberry is the non-football injury list upon which he could not be placed unless he was waived first. It's possible that he will return in a role other than as a player. The bottom line is, the #Texans don't see Quessenberry playing this year but they want him with the organization.